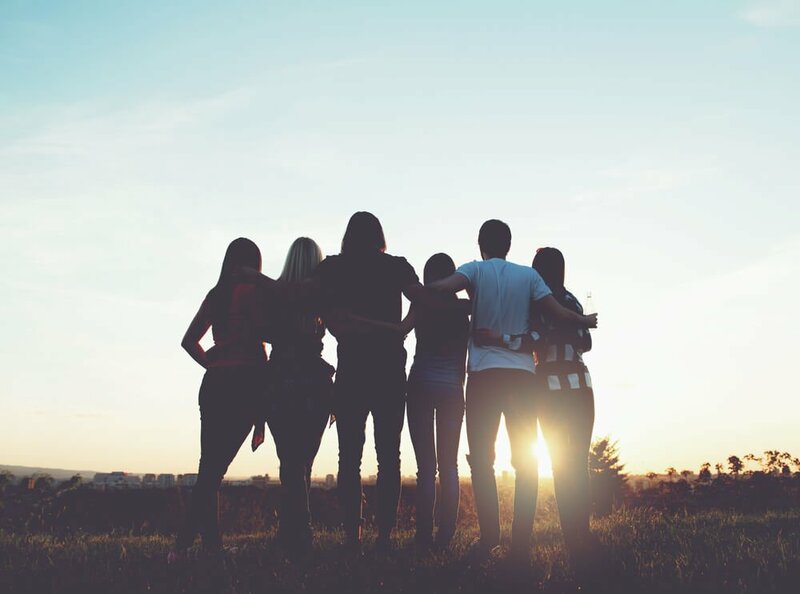 If you, or your loved one, are struggling to break free of an addiction or mental health condition, Byron Private provides an effective pathway for achieving a stable and fulfilling life. 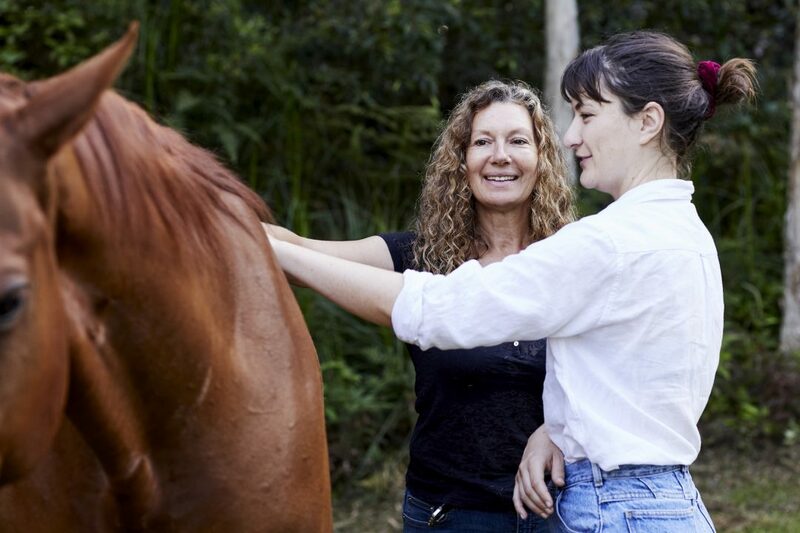 In the healing hinterland of Byron Bay our program provides therapeutic support based on leading international research and proven results that positively change people’s lives for the long term. With no more than 12 clients at a time, we offer superior individual care and support with an expert team of psychiatrists, psychologists, general practitioners, therapists and well-being professionals that specialise in restoring normality in challenging times. Our therapists focus on understanding what is causing current behaviours, looking into past traumas, relationship problems, and neurological based issues.